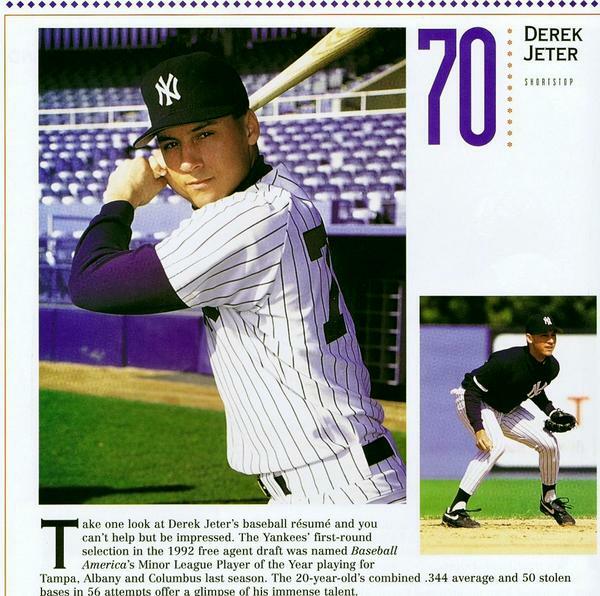 Jeter would’ve been a great number 70. This entry was posted in Baseball and tagged Derek Jeter, no. 70 jeter jersey, yeah jeets. Bookmark the permalink.